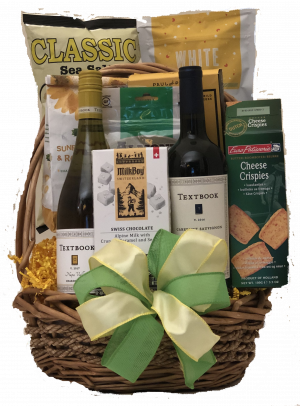 Sip on great wines and a selection of cheese crackers, wine biscuits, chocolates, popcorn, cookies, chips. 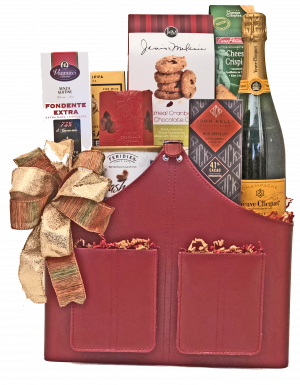 Sip on great wines and a selection of cheese crackers, wine biscuits, chocolates, popcorn, cookies, chips. 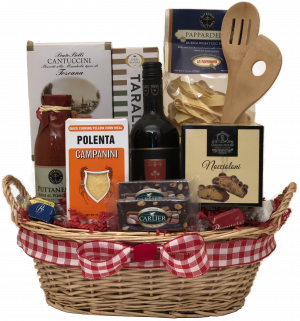 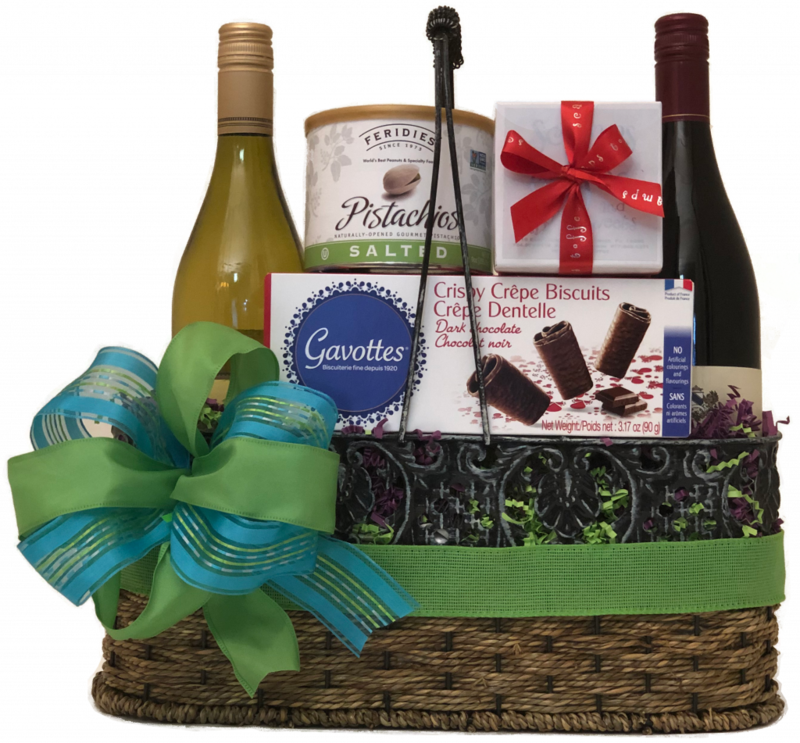 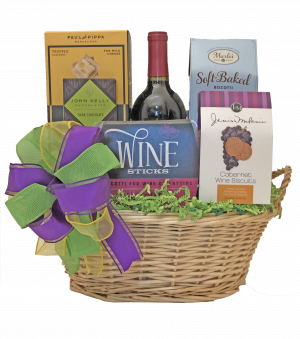 This basket contains wine and can only be shipped to states where permitted.